To many people, the idea of slathering oil on their faces sounds like a nightmare waiting to happen. 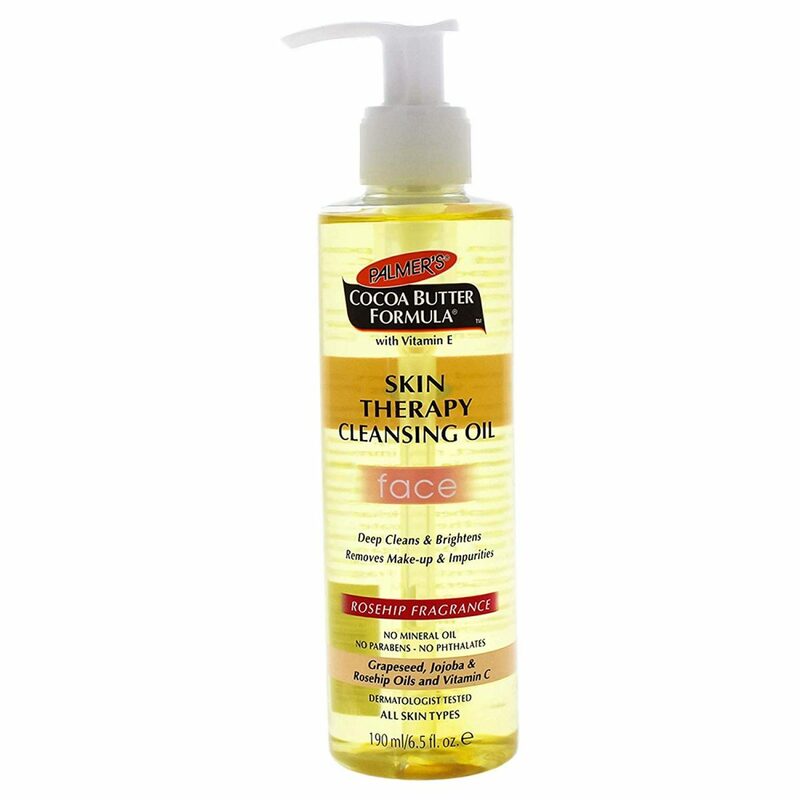 However, cleansing oils can be used on any skin type. 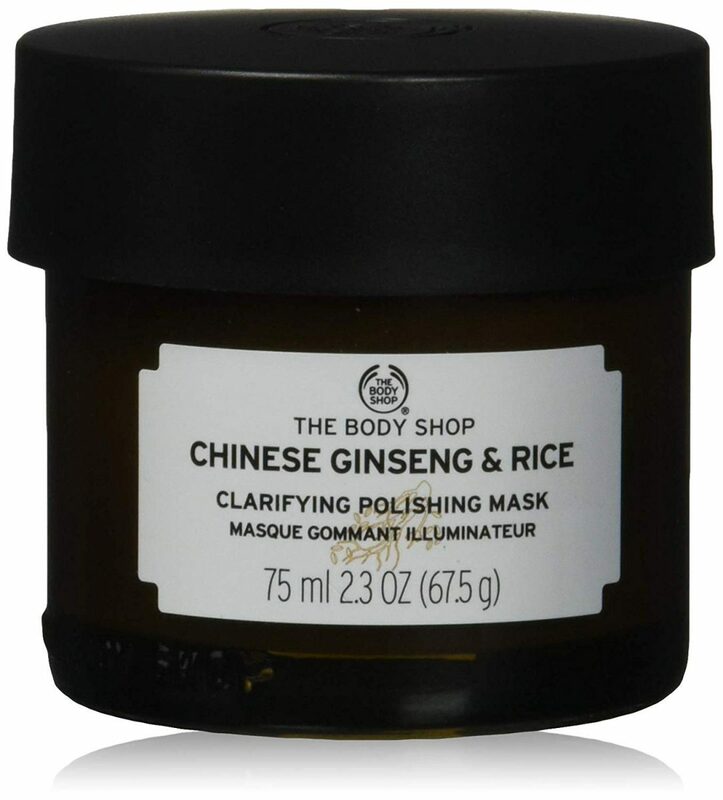 Two-step cleansing with oil has been prevalent in Asian beauty regimes since the 14th century. Regular and water-based cleansers are not capable of fully stripping the days grime off your face. In an interview with Health.com, dermatologist Arielle Nagler of the NYU Langone Medical Center notes “The theory behind oil cleansers is that they’re thought to remove bad excess oil because they have similar chemical properties as skin oil, which allow them to interact.” They are specifically designed to emulsify when mixed with warm water to properly pull out the surface level oil-based products that have been sitting on the face all day. However, it must be followed up with a regular cleanser to reap the benefits. They help to reduce inflammation and redness. It can also help those who struggle with rosacea. The same polyphenols that help with inflammation also have antibacterial properties which help to treat acne and unclog pores as well as fight against infection. 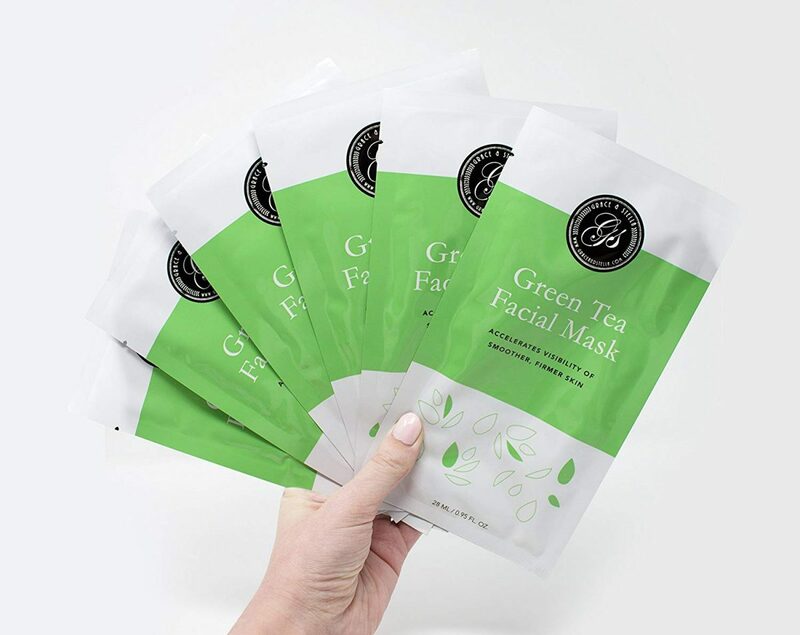 Green tea is packed with both vitamin B2 and vitamin E. B2 is essential for maintaining collagen levels in the skin and E is perfect for encouraging skin cell growth. 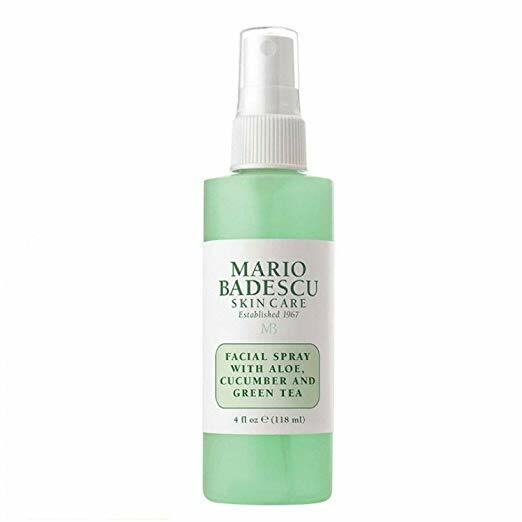 The nice thing about using green tea is that you can pick it up almost anywhere at a decent price and create a vitamin-packed everyday toner. Simply boil two cups of water, add two tea bags, let cool, then dunk a cotton pad into the liquid and dab all over the face. Washing hair with rice water has been a well-known practice throughout Asia for centuries. In fact, the women of the Huangluo Village, in Guangxi Province, in China, are known for having extremely long luscious hair long into their 80s. The reason for their incredible locks can be attributed to the rice rinse they have used since the Heian Period (794-1185). What makes rice special? Rice water is filled with vitamin E, minerals, amino acids and antioxidants which aid in strengthening hair follicles and firming of the skin. Making rice water at home is extremely cheap, easy, and can be used as both a hair rinse or face toner. Throw half a cup of uncooked rice in a bowl, add 2-3 cups of water, let soak for 30 minutes then strain. 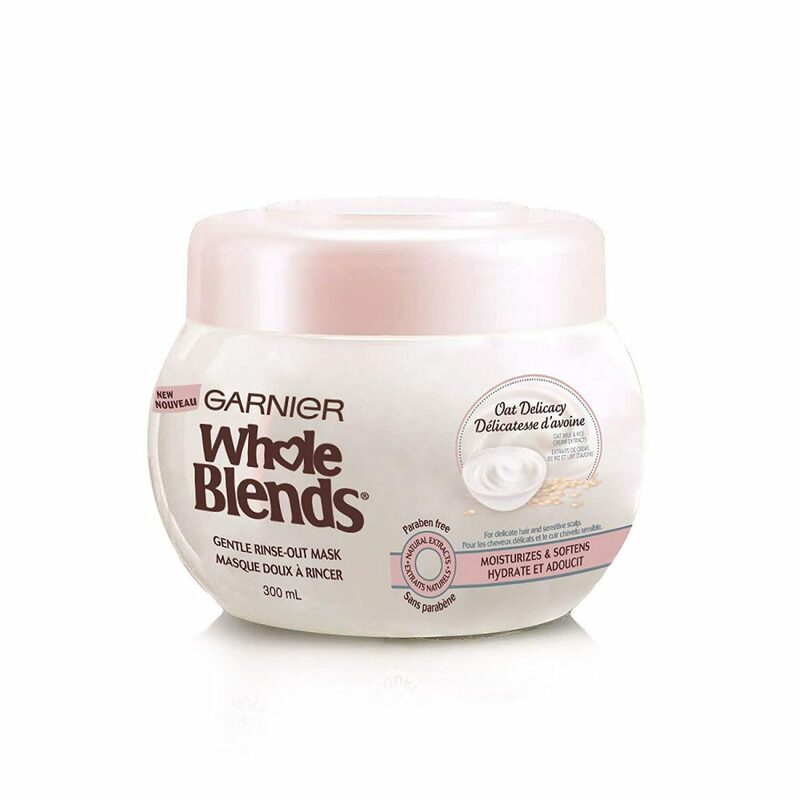 You can either rinse your hair with the mix or use over five days as a toner.